The opener system consists of various hardware and electronic components. 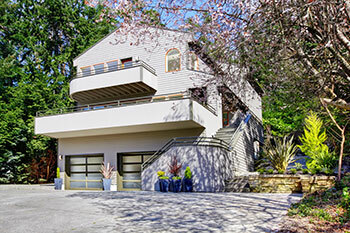 If any of them fails, the system will stop working properly and you will have difficulties with operating your garage door automatically. Our company is available to deal with any kind of issue fast. Our work begins with inspection and testing which are necessary for discovering the cause of the problem. In most cases, there is a broken hardware component preventing the door opener from running properly. Whether it is the main gear or the trolley, we’ll replace it without wasting time. If you have a malfunctioning motor, count on us to fix it. Issues with the rail are not particularly common. If it isn’t straight or well-secured, we will repair it to restore the system’s operation. 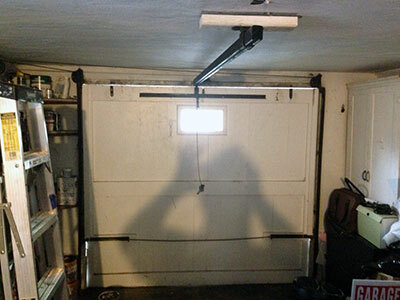 The so called photo eyes prevent collision accidents involving the overhead door. It is best to test them on a frequent basis. If you use our maintenance service, we will take care of this for you. Count on us to keep the devices in proper operating condition. If our tests reveal that the sensors have failed, we will replace them with new ones to restore the safety of your opener. In general, failure can occur at any time. In such cases, you will typically not be able to close the door with the remote. Report the problem to us and we will install new sensors for you quickly. When a motor remote fails to work, the typical cause of the problem is,usually, a drained battery and replacing it will make the device function perfectly again. Count on us to deal with more serious issues too. 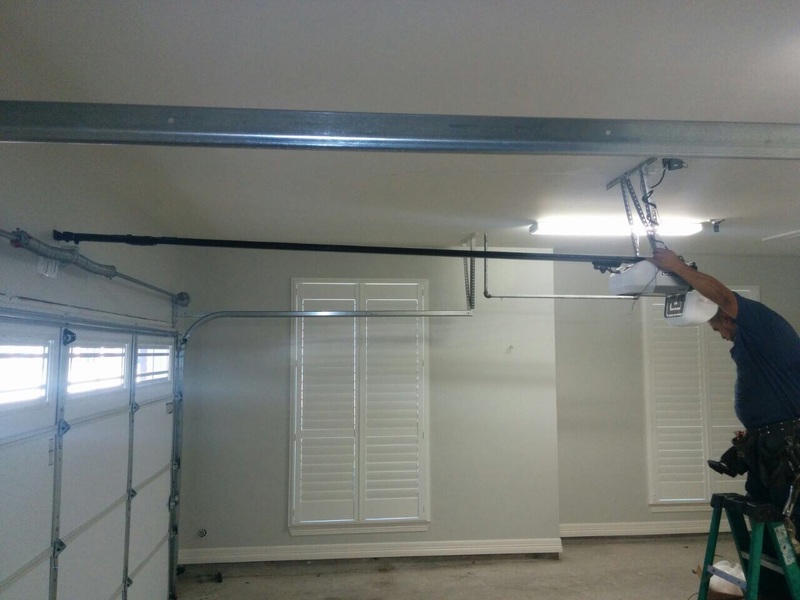 Our company works with all types of garage door openers and their accessories. The brand is completely irrelevant. That is why we are able to repair and replace practically any remote. You can rely on us for quick replacement when you have lost your clicker and it's nowhere to be found. Our service includes programming to ensure that you can start using the device straight away without any kind of hassle. 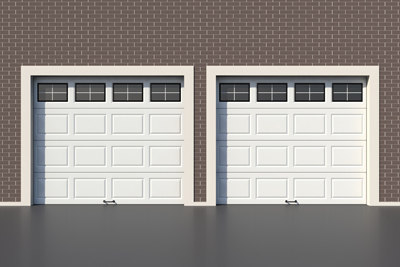 For more information, contact us at Garage door Repair Chicago today!